Planting Mix - Pine Landscape | Accomplished Outdoors. 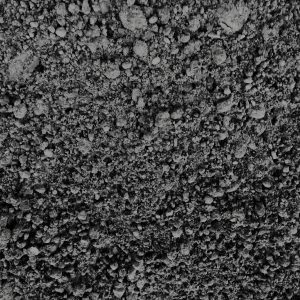 A mixture of our pulverized topsoil, Nature’s Finest Compost, and sand. Uses include filling of raised garden beds or serving as additional soil to existing plant beds. 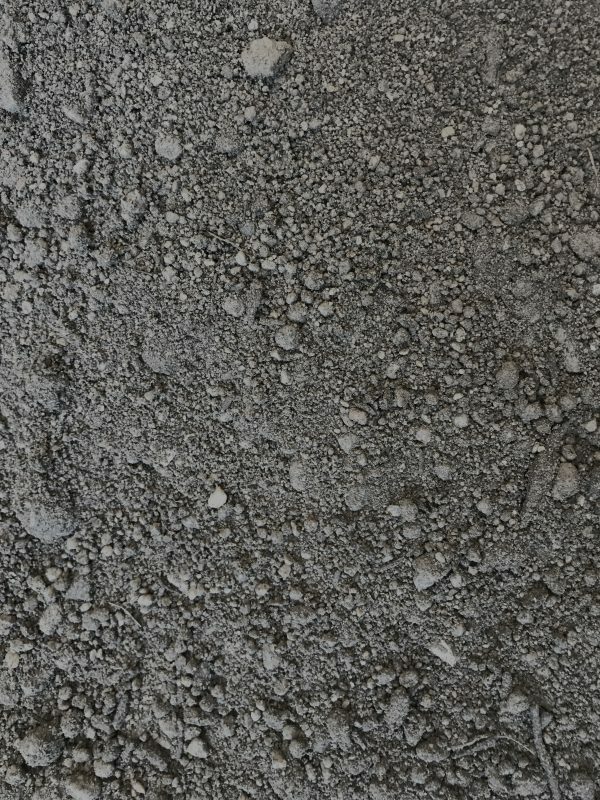 The mixture provides nutrients to the soil with the sand helping with drainage.